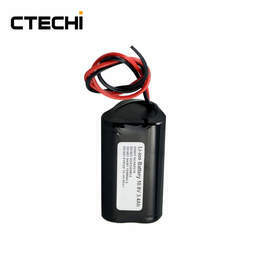 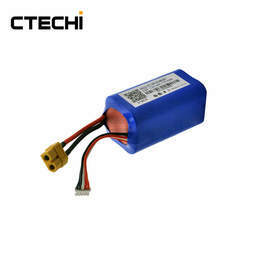 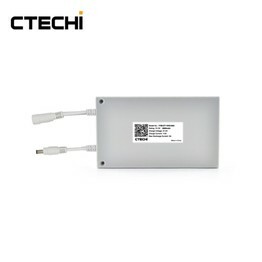 Lithium polymer battery the high energy density, high voltage, environmental, long cycle life, no memory effect, low self-discharge, high rate charge/discharge. 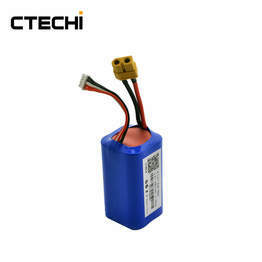 The size can be customized according to customers' requirements. 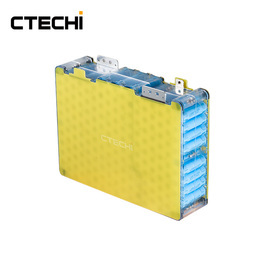 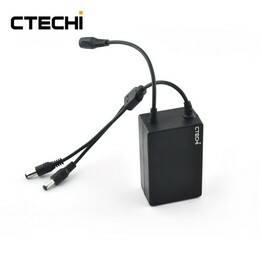 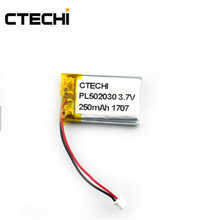 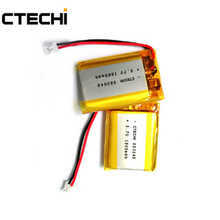 Lithium Polymer Battery,manufacturer,supplier Pack is mainly used in Wireless Telephone, Mobile Phone, Bluetooth Headset, Digital Camera, Laptops, PDAS, Miners Lamp and so on. 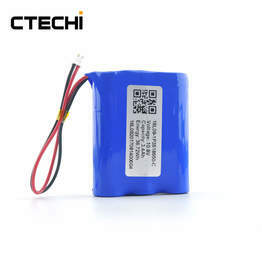 Copyright © 2018 Shenzhen CPKD Technology Ltd..